Saints Row 2 was great co-op fun. Two players were able to play through the entire campaign and take part in a plethora of mini games; what could be more family fun than jumping in front of cars together for an insurance scam? The game was a great success, with the co-op aspects in particular being praised. This means that any sequel is likely to have co-op elements, perhaps even extending them to 4 players as is becoming increasingly common ground (Crackdown 2). 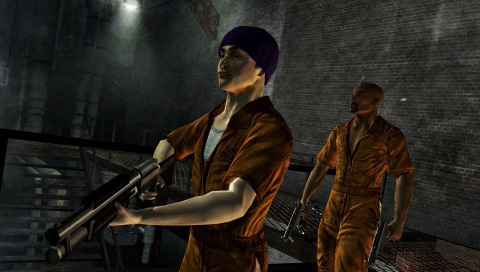 What would you like to see from a new Saints Row game? Page created in 0.5301 seconds.